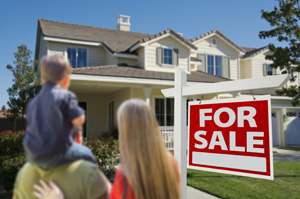 As a homeowner, you can play an important part in the timely sale of your property. 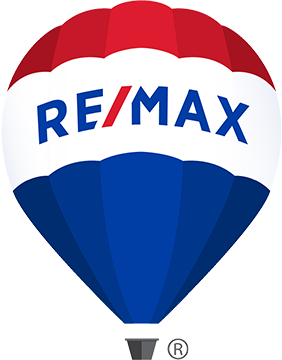 When you take the following steps, you'll help your RE/MAX Agent sell your home faster, at the best possible price. A well-manicured lawn, neatly trimmed shrubs and a clutter-free porch welcome prospects. So does a freshly painted ? or at least freshly scrubbed ? front door. If it's autumn, rake the leaves. If it's winter, shovel the walkways. 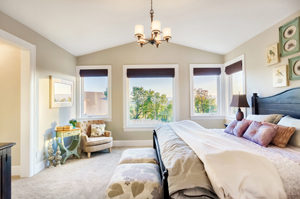 The fewer obstacles between prospects and the true appeal of your home - the better. 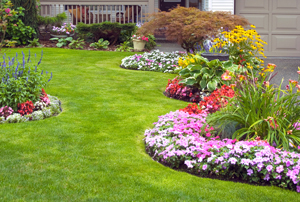 Find a landscaper or painter to help. Here's your chance to clean up in real estate. Clean up the living room, the bathroom, the kitchen. 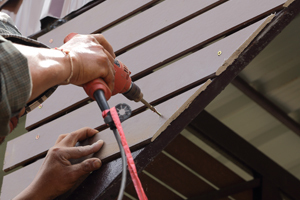 If your woodwork is scuffed or the paint is fading, consider some minor redecoration. Fresh wallpaper adds charm and value to your property. If you're worried about time, hire professional cleaners or painters to get your house ready. Remember, prospects would rather see how great your home really looks than hear how great it could look "with a little work." Find a cleaning service or handyman to help. 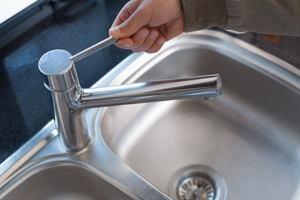 Dripping water rattles the nerves, discolors sinks, and suggests faulty or worn-out plumbing. 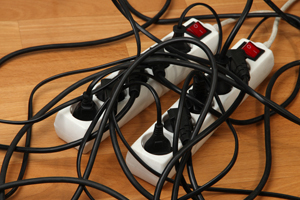 Burned out bulbs or faulty wiring leave prospects in the dark. 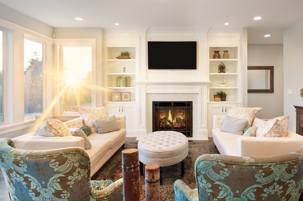 Don't let little problems detract from what's right with your home. Find a plumber, electrician or general contractor to help. If cabinets or closet doors stick in your home, you can be sure they will also stick in a prospect's mind. Don't try to explain away sticky situations when you can easily plane them away. A little effort on your part can smooth the way toward a closing. Find a handyman to help. Homeowners learn to live with all kinds of self-set booby traps: roller skates on the stairs, festooned extension cords, slippery throw rugs and low hanging overhead lights. Find a contractor to help. 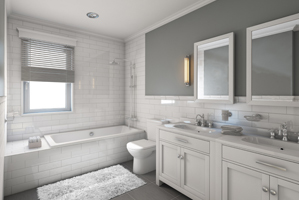 Check and repair damaged or unsightly caulking in the tubs and showers. For added allure, display your best towels, mats, and shower curtains. Turn on the excitement by turning on all your lights - both inside and outside - when showing your home in the evening. Lights add color and warmth, and make prospects feel welcome. No matter how humble your abode, never apologize for its shortcomings. If a prospect volunteers a derogatory comment about your home's appearance, let your experienced agent handle the situation. Nobody knows your home as well as you do. But experienced agent know buyers - what they need and what they want. Your experienced agent will have an easier time articulating the virtues of your home if you stay in the background. When prospects want to talk price, terms, or other real estate matters, let them speak to an expert - your experienced agent. Your experienced agent will have an easier time selling your home if showings are scheduled through his or her office. You'll appreciate the results!